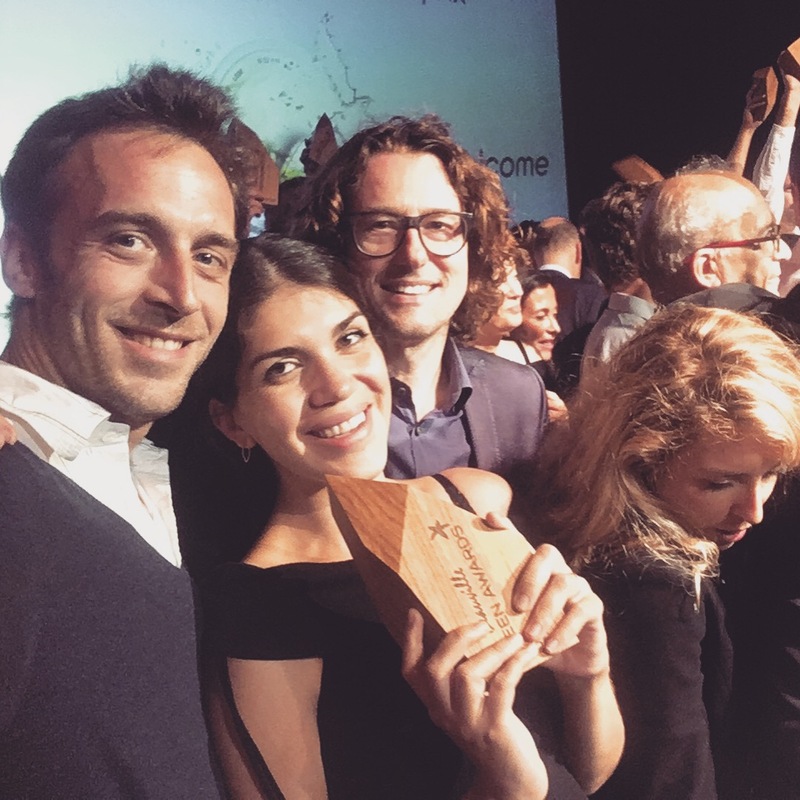 Winning Silver at the Deauville Green Awards for our Sustainable Mission and Message! It’s not enough to have a story to tell, it’s how you tell that story. At Kitechild, we truly believe in creating change, not charity. In helping communities rebuild from the ground up – literally and figuratively with our agricultural based projects, and with our emphasis on supporting at risk children and empowering them with the tools they need to thrive. We were able to share our mission in a beautifully visual, compelling way in the form of our film “Kitechild Kenya – Greenhouses for Good”. This short film takes viewers on a colorful, green, inspiring journey through our various projects in Kenya, the community members who run them, and the children who are at the heart of it all. 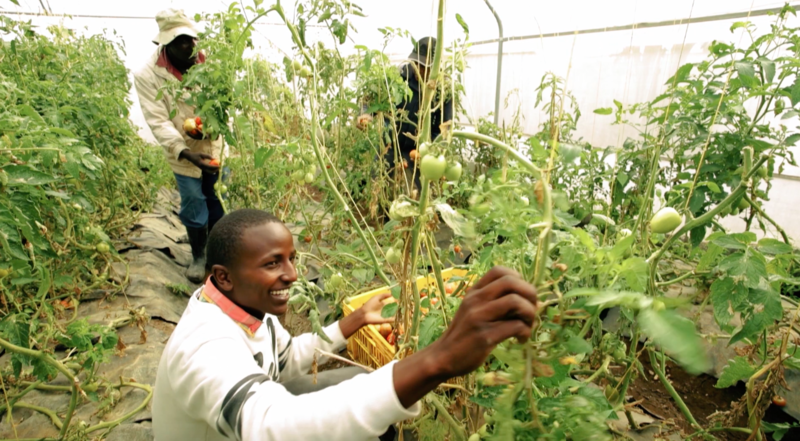 From a 6 greenhouse farm in Nakuru valley feeding over 250 children, to a 4 greenhouse farm in Migori from which produce sales fund local schoolteachers in the Kibera slum of Nairobi, our projects are highlighted in a visually compelling way that inspires viewers to be a part of a growing movement in development and sustainability. The children remain the heart of it all, as it is for them that we create our projects for. For their schools, for their families, and for the orphanages that they often must live in as they are placed in better living situations including foster care or adoption. Our projects are changing the way that people are able to support orphan children, those living in orphanages or shelters. We are raising the level of transparency in donating to an orphanage, going beyond the sponsor a child model, and really focusing on sustainability and long term change, as our film depicts. To our wonderful surprise and delight, our film was selected as a finalist for the 2017 Deauville Green Awards, held in Deauville, France. We ended up taking home a silver award, out of over 370 entries in the competition. We could not be more proud of our work and are grateful to the film festival for the opportunity to share our important message with the world. 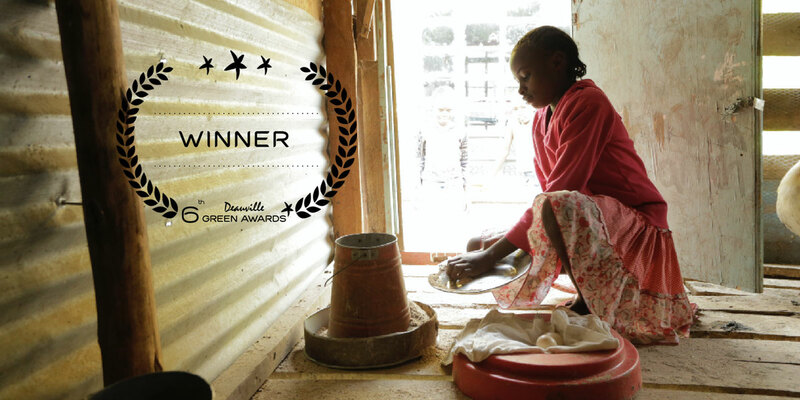 Credits: The film was shot in June 2016 throughout Kenya, and was produced by Kitechild, InDigital Media, and Christoph Siegert. Executive Producer Jacqueline Herrera Levi, Director Christoph Siegert, Production Crew Tobern Averkorn, Music Composer Jeremie Levi Samson, and our on the ground Kenyan crew Kenneth Mugo and Martha Maina.